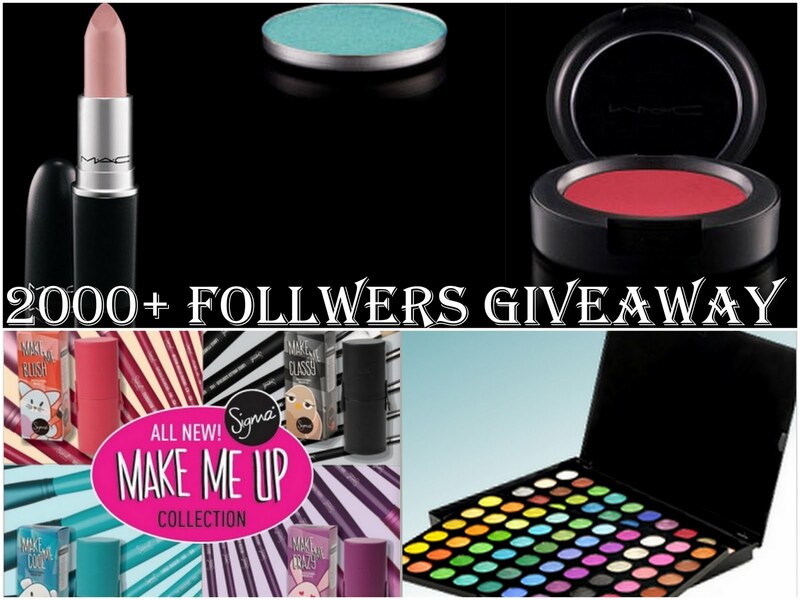 Madiha has reached 2000 followers so in appreciation to her supporters she is doing this giveaway. * Third winner will get BH cosmetics 120 palette 2nd edition. * You MUST be a public follower of my blog via Google Friend Connect. * This Giveaway is open worldwide. * And PLEASE fill out this form just ONCE . 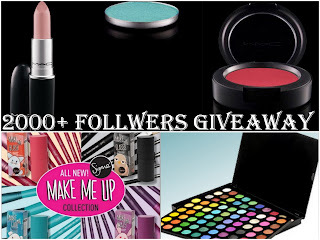 * Giveaway will close on 20th of June. Keep in mind blogs solely made for giveaways will not be counted.